Wendy Prettyman has served as the president of Pettit Accounting & Management Services, LLC, since 1990. GARY, IN, August 29, 2018 — Marquis Who's Who, the world's premier publisher of biographical profiles, is proud to present Wendy Prettyman with the Albert Nelson Marquis Lifetime Achievement Award. An accomplished listee, Ms. Prettyman celebrates many years of experience in her professional network, and has been noted for achievements, leadership qualities, and the credentials and successes she has accrued in her field. As in all Marquis Who's Who biographical volumes, individuals profiled are selected on the basis of current reference value. Factors such as position, noteworthy accomplishments, visibility, and prominence in a field are all taken into account during the selection process. 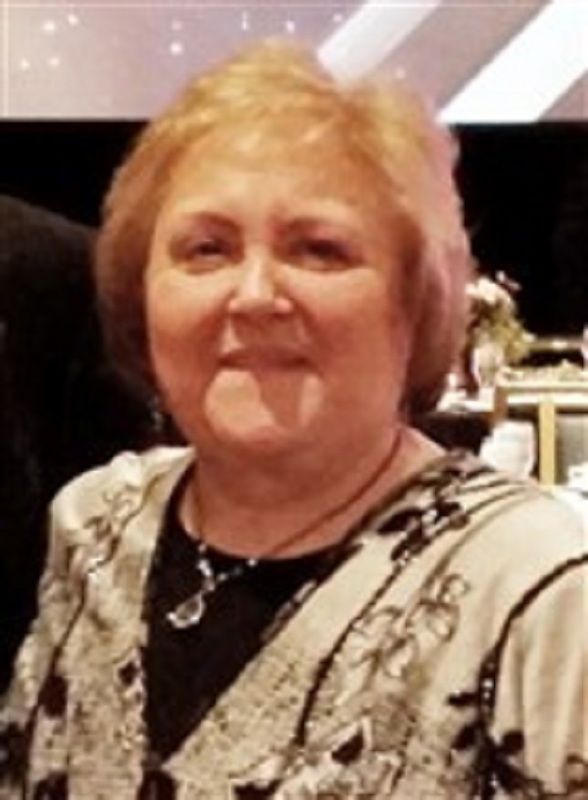 With more than 50 years of professional experience, Ms. Prettyman has served as the president of Pettit Accounting & Management Services, LLC, since 1990. In addition to her primary role, she was controller of the Inland Employees Federal Credit Union from 1999 to 2000, having been assistant controller since 1993. She previously held a number of positions with J. Walter Thompson USA, including accounting department manager from 1980 to 1990, officer services assistant from 1978 to 1980, financial analyst from 1974 to 1978, and personnel assistant from 1973 to 1974. Ms. Prettyman began her service with the company as an administrative assistant from 1968 to 1972 and an accounting clerk from 1967 to 1968. Ms. Prettyman began her career as a student at MacMurray College, obtaining a Bachelor of Arts in 1967. She then joined Indiana University, completing a Master of Science in business administration in 1978. She later returned to her studies with the school, earning a certification in accounting in 1992 and a Master of Business Administration in 1993. A respected voice in her community, Ms. Prettyman has been affiliated with numerous organizations in her areas of expertise. She is a member of the Better Business Bureau, the National Association of Tax Professionals, and the American Institute of Professional Bookkeepers, and she is the treasurer and a member of the board of directors of the Miller Business Association. The former chair of the Business Advisory Council, she has also served as treasurer and on the board of directors of the Foundation for Peace, and she is a charter member and treasurer of the board of directors of the Miller Beach Arts & Creative District CDC, Inc. Throughout her career, Ms. Prettyman has been recognized for her contributions, including having been named Career Woman of the Year by Business and Professional Women. She has been featured in numerous honors publications, including multiple editions of Who's Who in Finance and Industry, Who's Who in Finance and Business, Who's Who in America, Who's Who in the World, Who's Who of American Women and Who's Who of Emerging Leaders in America. In her free time, Ms. Prettyman enjoys singing, piano, cooking and the arts. In recognition of outstanding contributions to her profession and the Marquis Who's Who community, Wendy Prettyman has been featured on the Albert Nelson Marquis Lifetime Achievement website. Please visit www.ltachievers.com for more information about this honor.